A while back, I made Irish Carbomb Cupcakes with Bailey’s Buttercream Frosting. The frosting was the best part of the cupcakes. 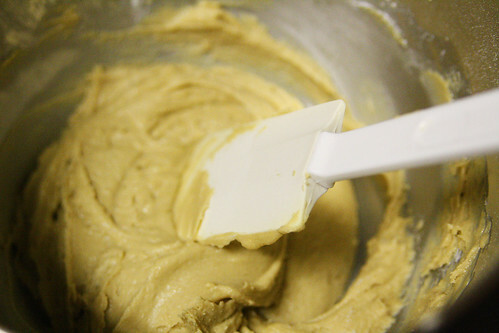 So, I wanted to make some more baked goods that incorporated the rich, smooth taste of Bailey’s Irish Cream. 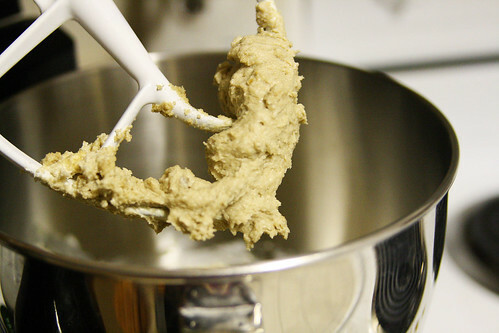 But what could I make that wouldn’t completely melt in this Texas heat? 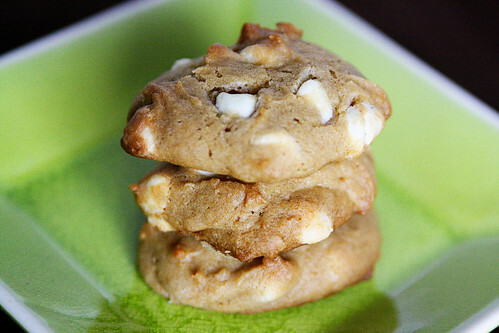 When I found this recipe, I knew these cookies would be divine. They are chewy and sweet. They smell (and taste!) like Bailey’s. So rich. So smooth. So yummy. 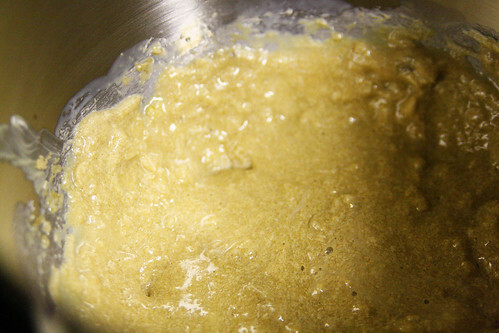 Cream the butter and brown sugar on high, until light and fluffy. 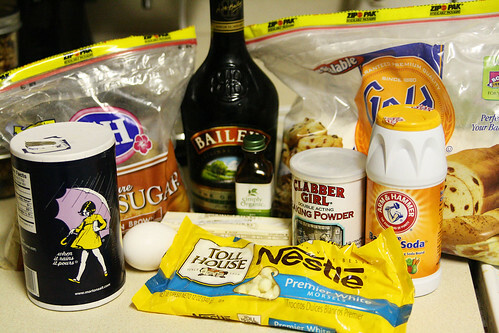 Add the egg, vanilla and Bailey’s to the butter and sugar mixture and mix well. 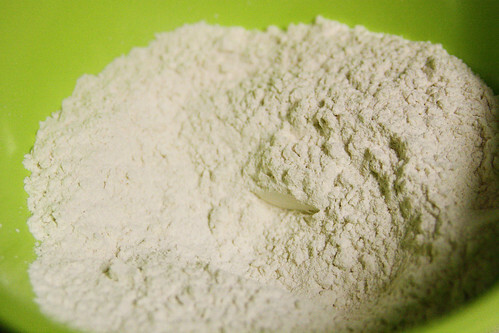 Slowly add in the flour mixture and mix until smooth. 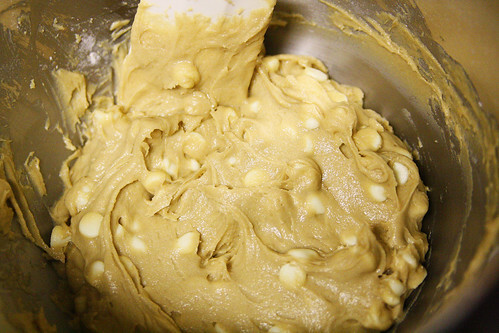 Stir in the white chocolate chips, making sure no pockets of flour remain. 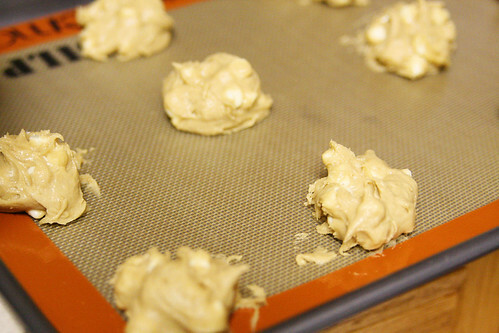 Drop the cookies in 1-inch balls onto prepared baking sheets. 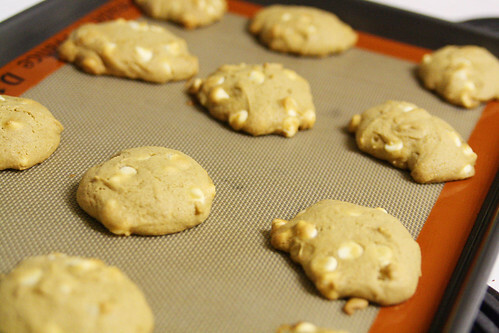 Bake for 10-15 minutes, until all the edges are golden. 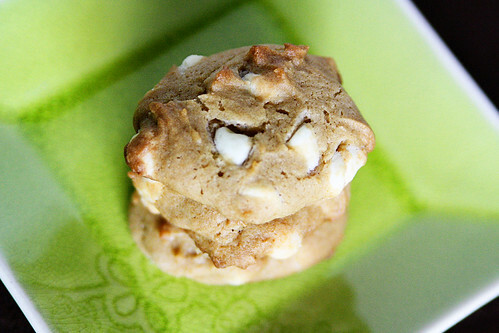 White chocolate chips and Bailey’s Irish Cream combine for a rich, chewy cookie that you can’t stop eating!